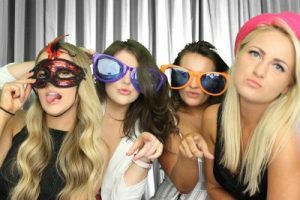 Our Photo booth hire in Boston is available for weddings in Boston, corporate entertainment in Lincolnshire and parties in Boston. Funky Green Screen Dream Machine Boston photo booth hire also includes the abilities to green screen logos, prints and backdrops of your choice onto your printed photos. Boston photo booth hire is also available as a video booth hire. This makes our photo booth and video booth hire one of the most versatile booths available to hire in Boston. For more information on our Boston Green Screen Dream Machine photobooth packages please click on the image below.